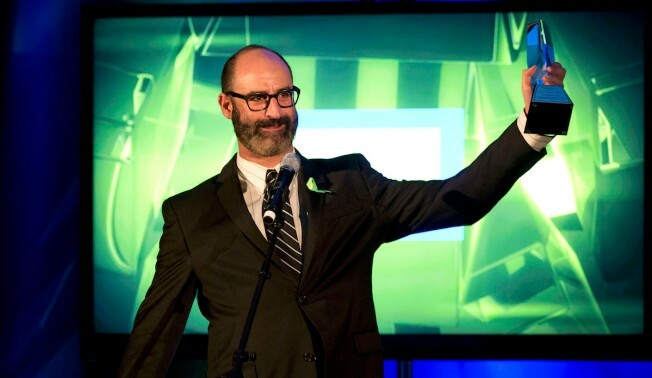 In this file photo, comedian Brody Stevens accepts the EIC President's Award at the 18th Annual PRISM Awards at Skirball Cultural Center on April 22, 2014 in Los Angeles, California. Brody Stevens, a well-known voice in the Los Angeles comedy scene, died Friday in LA, his talent agency confirmed. He was 48. 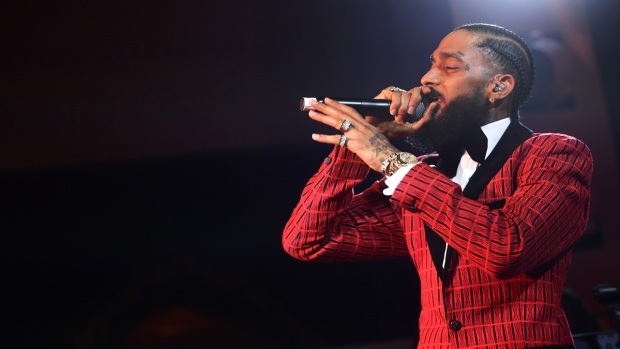 "Brody was an inspiring voice who was a friend to many in the comedy community," United Talent Agency said in a statement. "He pushed creative boundaries and his passion for his work and his love of baseball were contagious. He was beloved by many and will be greatly missed. We respectfully ask for privacy at this time." The cause of death has not been confirmed. Stevens was born in 1970 in the San Fernando Valley. In addition to his frequent sets at local comedy clubs, he made dozens of appearances on film and TV. He played a police officer in "The Hangover" and was also featured in "The Hangover II." His TV credits include "American Dad!," "Kroll Show," "Comedy Bang!Bang!," and "Adventure Time." He starred in the series "Brody Stevens: Enjoy It!" on Comedy Central. Many notable comedians expressed their condolences and paid tribute to Stevens on social media. RIP Brody Stevens. Nobody else was like him, on or off stage. Seeing him was always a joy. We’ll miss you Brody. So sad. I met Brody Stevens a few times and he was hilarious, original and genuine. Brody Stevens was and always will be comedy legend. RIP. I’m so sad to learn that @BrodyismeFriend has died. An incredibly kind person and an exquisite comedian. Another singular force of nature gone. RIP Brody Stevens.